Ryan Guzman, tall, dark, and handsome, how can you go wrong with that? 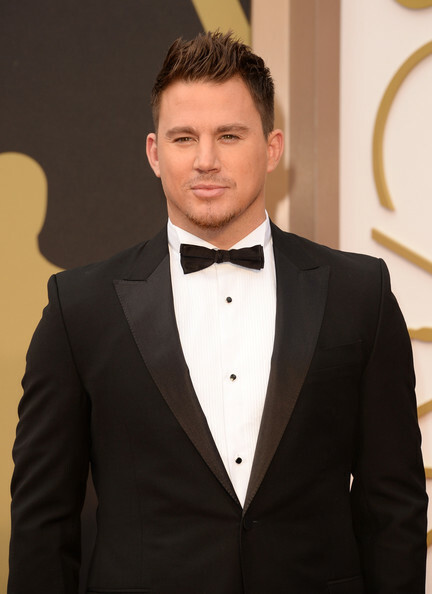 He is one of the best looking guys on the planet, yes I said planet! Want to know why? That pout, those eyes, those muscles, really all of it. Ryan has a future ahead of him when it comes to acting, I think he is going to be like Channing Tatum. Starting off with dumb roles that no one really cares about but soon enough he will be a leading man and everyone will love him. That is just how I think it is going to all play out. Ryan Guzman, you are gorgeous thank you for starting my week off right! 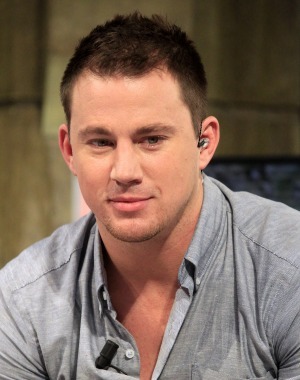 So 22 Jump Street will be coming out soon and that means Channing Tatum will yet again be the hottest guy of the summer. Now I know that a lot of women are either in love with him or think he is gross, I am in love with him. I think that he looks good no matter what. I know sometimes he has a little weight on himself but I don’t care, still perfect. Since Step Up, I have thought he was hot and clearly I have good taste since he later became the Sexiest Man Alive. 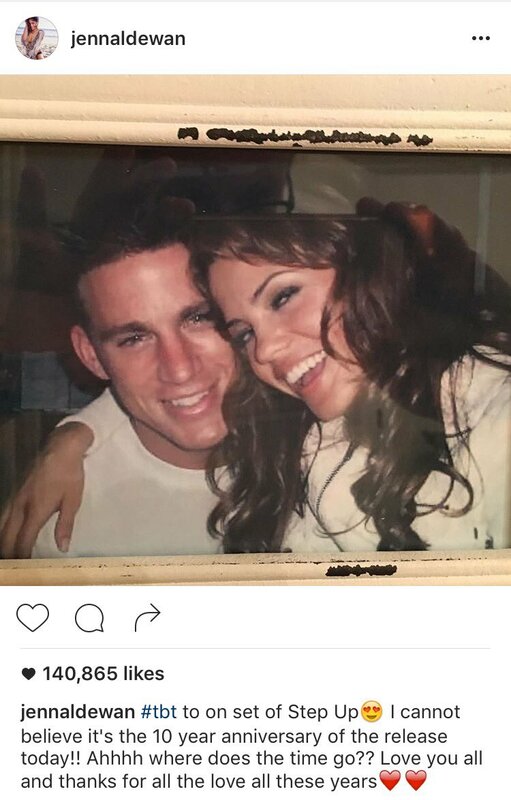 Channing isn’t the best actor in the world but he tries, so I give him credit. He has done romantic dramas, comedies, and action movies. Oh and he was also a stripper in real life and in a movie so that was great for everyone involved. 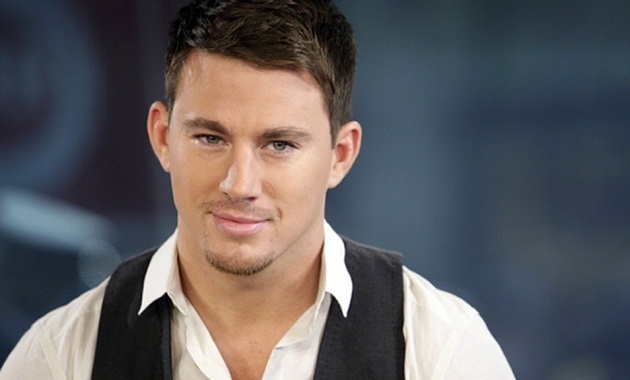 You can Channing my Tatum. Happy Man Crush Monday! If you have any idea on who you want for next week be sure to let me know on facebook!